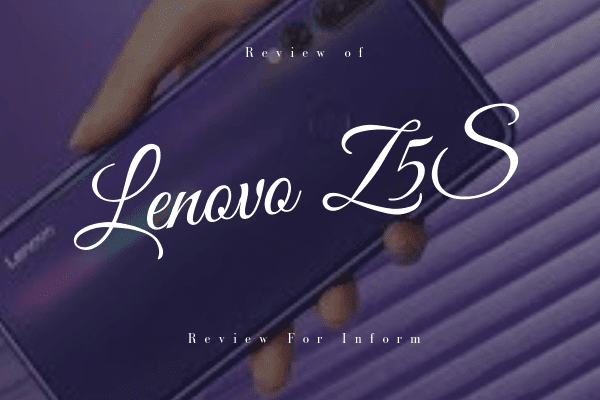 In my previous article, I give you some information about Lenovo Z5S. But today I will give almost all the specifications of Lenovo Z5S. If you didn't saw my previous post then go and check it from here. On that post, I told some good and bad thing about Lenovo Z5S. Now I am tell give you some specification of Lenovo Z5S. 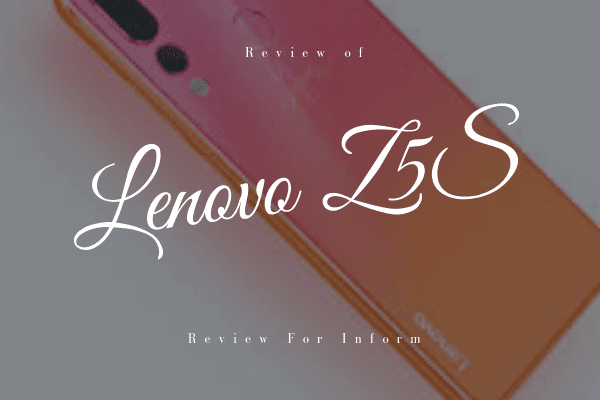 In my previous article, I told you that Lenovo Z5S is one of the best good designed smartphone. This smartphone has some lackings that I already told in my previous article. This phone has many features that is a good thing about this smartphone. The Lenovo Z5S released in December 2018. Now, this phone is available in the market. OS (Operating System):- The operating system of Lenovo Z5S is Android 9.0 Pie. Sim:- Lenovo Z5S supports dual sim card. It supports only Nano Sim card. Connectivity:- Lenovo Z5S support 2.0, USB Type-C. NFC is not available in this smartphone. Charging method is wired, wireless is not available. The headphone jack is available. Battery:- The Lenovo Z5S has 3300 mAh, Li-Polymer Battery. Data:- Lenovo Z5S supports 2G, 3G, and 4G. So, this is some specifications of Lenovo Z5S. I hope you liked it. If you like this article then don't forget to share it with your friends. Thanks for reading this article. Thanks for your reviews. It helps me a lot..